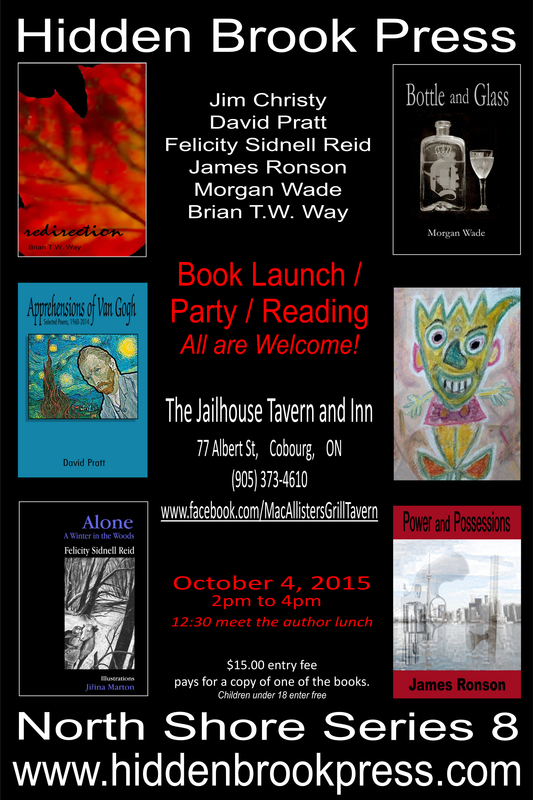 This poem describes a very Canadian ritual. Many cottages nowadays are really holiday houses accessible all through the year and boasting every mod con, but the one in this poem is a log cabin on a small lake. It could only be reached by boat or by a long and arduous trek through the woods. 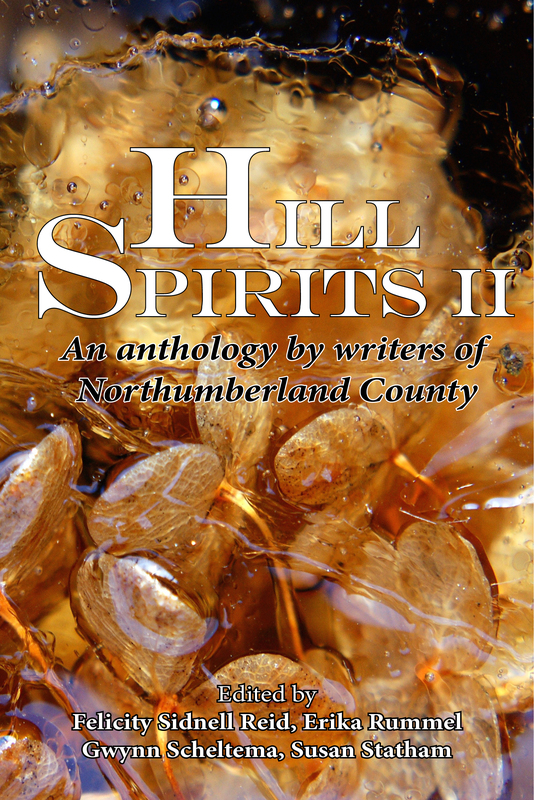 It was first published in Hill Spirits (Blue Denim Press 2012), an anthology of poems and stories by writers from Northumberland County, Ontario. singing their swan song, facing south. or Jackson, or even MacDonald! though they were plates in a book. colours up against the windows.